The propaganda posters of SNI show Salazar's concern for the preservation of the music, the art crafts, and activities such as fishery and livestock. They promoted the return of families to the countryside to labor in the fields, in a nostalgia for a simpler and more modest life, while extolling the virtues and grandiose qualities of tradition and the country. Festas da Cidade, 1935. The festival of Popular Saints, the Festas Populares, is one of the most awaited traditional events in Lisbon. Despite the religious implications of its name, the festival holds a vastly spectrum of manifestations, from parades to parties, dancing and eating sardines with red wine - this is why the Festival of Popular Saints is also commonly referred to as the Festas de Lisboa. Commemorated in June, the festival celebrates a month dotted with saints’ days: St. Anthony, St. John, and St. Peter, held on June the 13th, June the 24th, and June the 29th respectively. 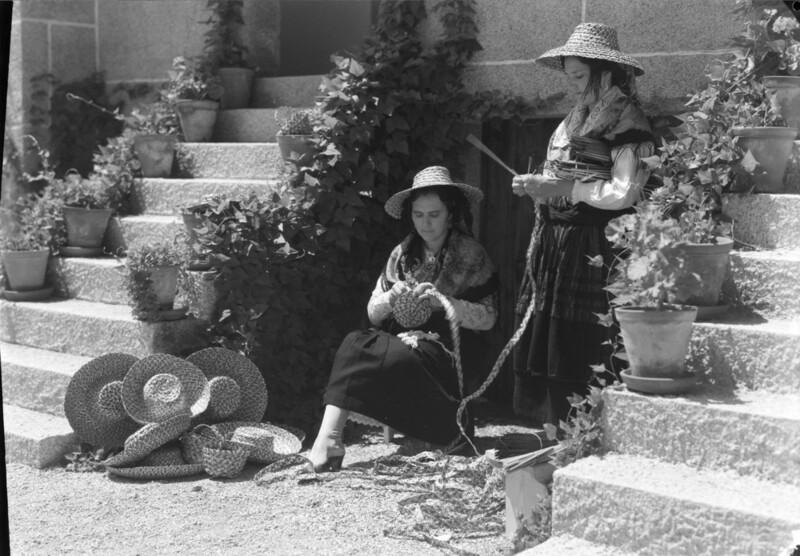 1940 Exposition of the Portuguese World: folk exhibits.